Elevate your life at Axis at The Rim. 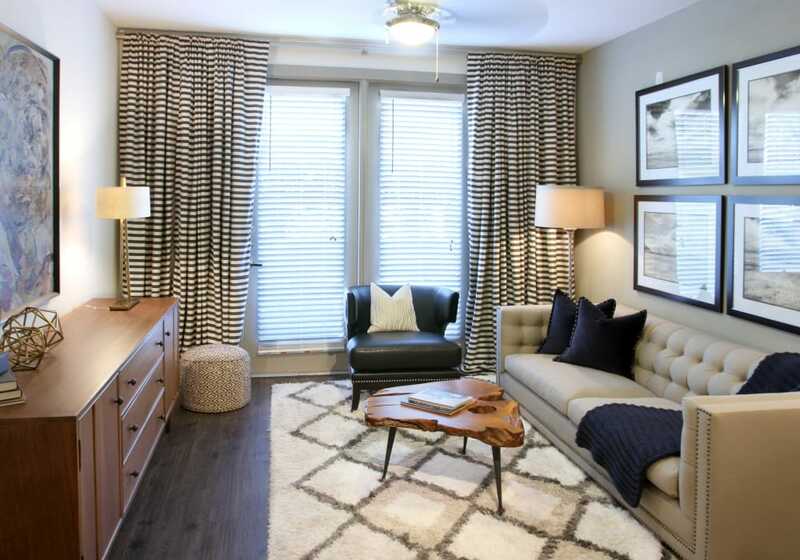 Our studio, one, and two bedroom apartments in the Forest Crest area of San Antonio, TX, offer breathtaking vistas of the downtown skyline and Texas Hill Country and provide a welcome retreat from the stresses of daily life. 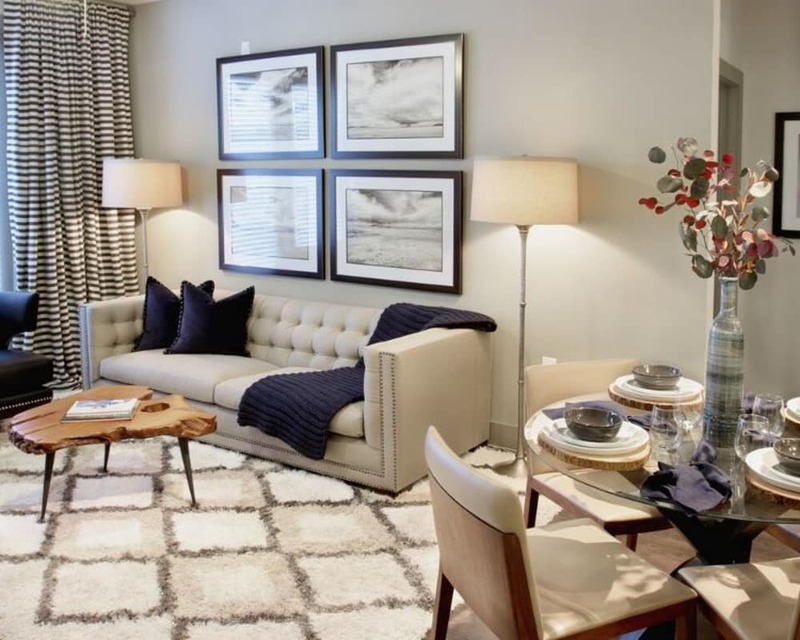 Each pet-friendly apartment features air conditioning and ceiling fans for comfort. 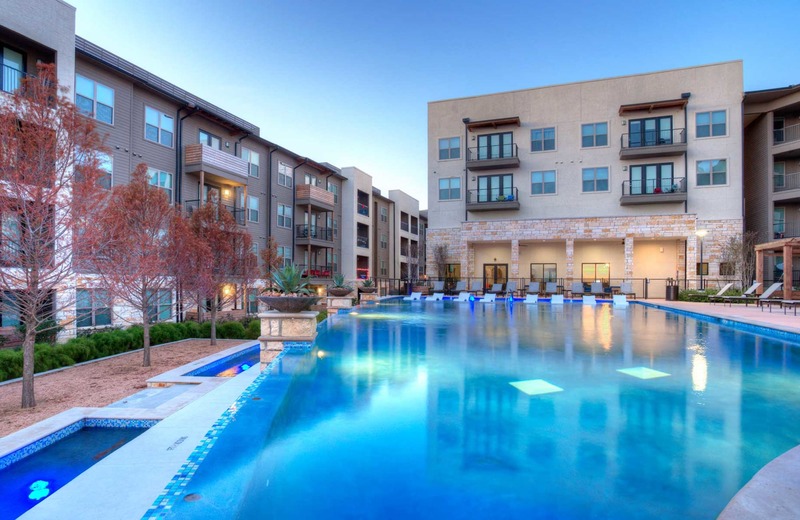 Luxurious amenities like a resort-style swimming pool, a courtyard with a yoga lawn, and outdoor grilling stations let you make the most of the Texas sun atop the Rim. Find your dream home at Axis at The Rim today! 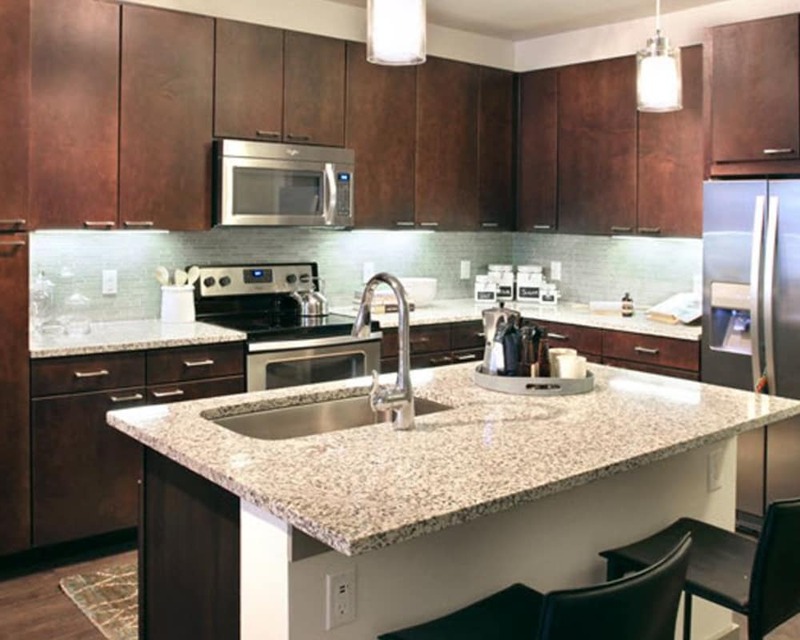 Our luxury apartments are filled with elegant details that will enhance your life, such as granite countertops and stainless-steel appliances in the kitchen, and contemporary lighting that is both stylish and functional. 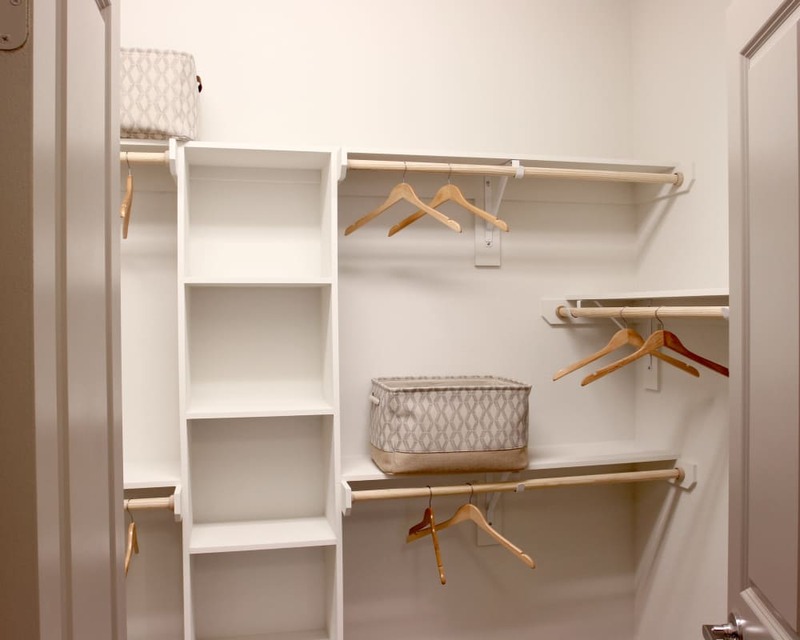 Walk-in closets with custom wood shelving provide plenty of storage room for belongings, and attractive wood-style flooring complements your personal decor. Pets are always a great addition to our community, and air conditioning provides peace of mind while you are away. 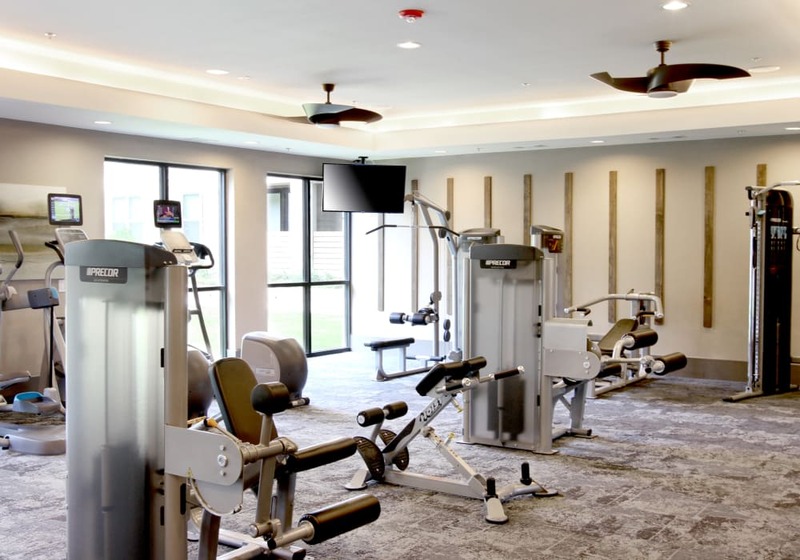 Other lineup of amenities includes a 24-hour fitness center, a clubhouse with a coffee bar, and billiards and shuffleboard tables for convenient socializing.  Learn more about Axis at The Rim by viewing our Amenities page. When you call Axis at The Rim home, you will find so much to enjoy.  In addition to incredible views, our apartments are surrounded by shopping at La Cantera Mall, entertainment at Santikos Palladium, and dining at dozens of restaurants in Forest Crest.  Excursions with your dog are easy thanks to the expansive Eisenhower Park next door, while commuting to downtown San Antonio is a straight shot down I-10. 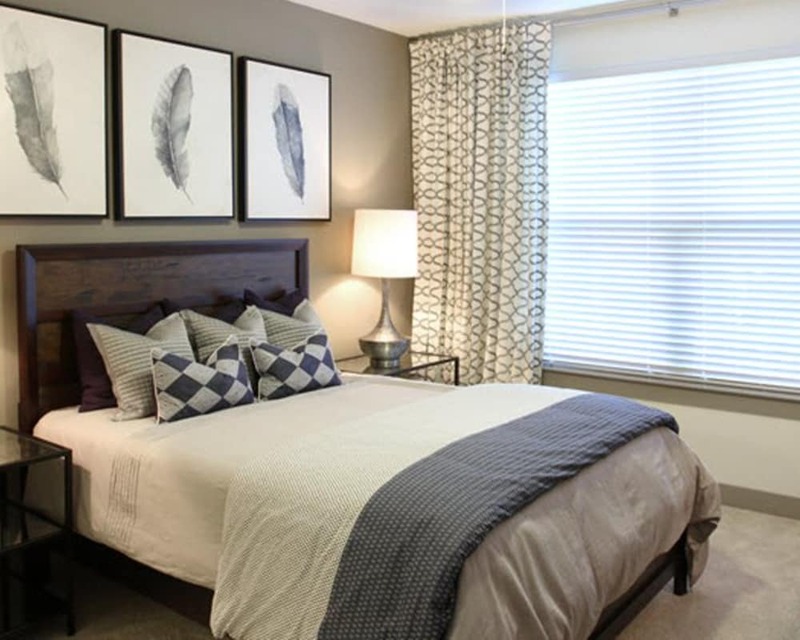 Life in Forest Crest provides all the benefits of city living with the views and ambiance you cannot find elsewhere. 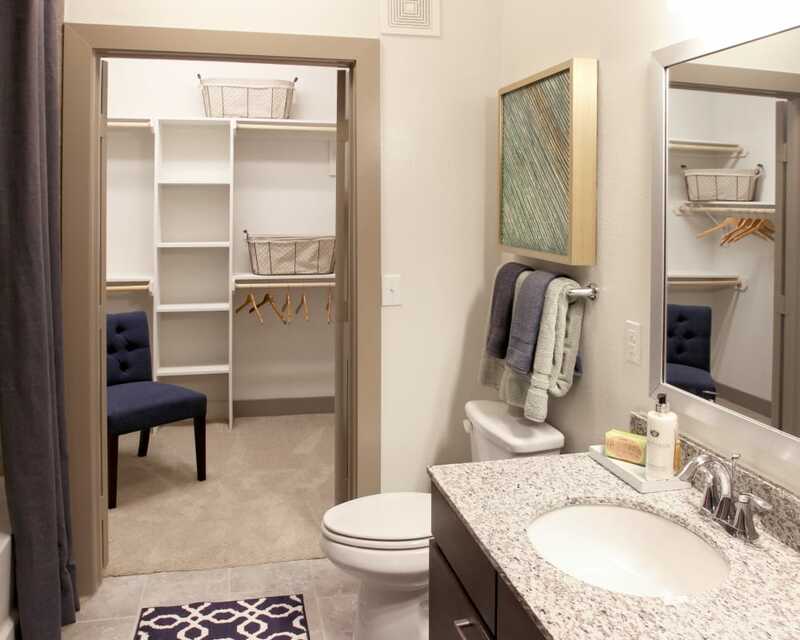 Convenience and luxury await at Axis at The Rim.  Visit our Neighborhood page to learn more.